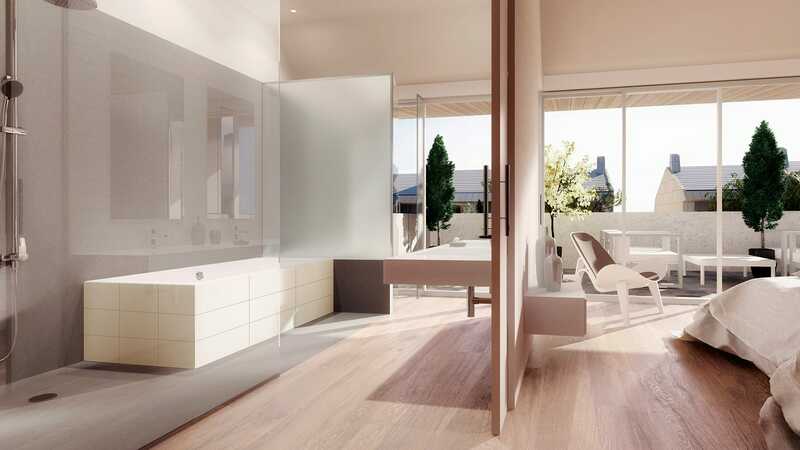 There can be no doubt that if you want to be connected to Madrid, but far from the stress of the city centre, then living in Boadilla del Monte is your best option. With one of the highest per-capita incomes and one of the lowest unemployment rates in Spain, Boadilla is the benchmark residential area to the west of the metropolitan area. Are you considering buying a new home? Don’t think twice. Boadilla del Monte is your best option. The town, which is just 14 kilometres from Madrid, is characterized by being able to strike the perfect balance between a town centre and large residential districts, where peace and quiet and quality of life are its greatest assets. Boadilla, which has a population of around 48,000, is bounded to the north by Majadahonda, to the south by Villaviciosa de Odón and Alcorcón, and to the east by Pozuelo de Alarcón. There is no doubt that this town in the province of Madrid meets every one of the trends in the real-estate sector. 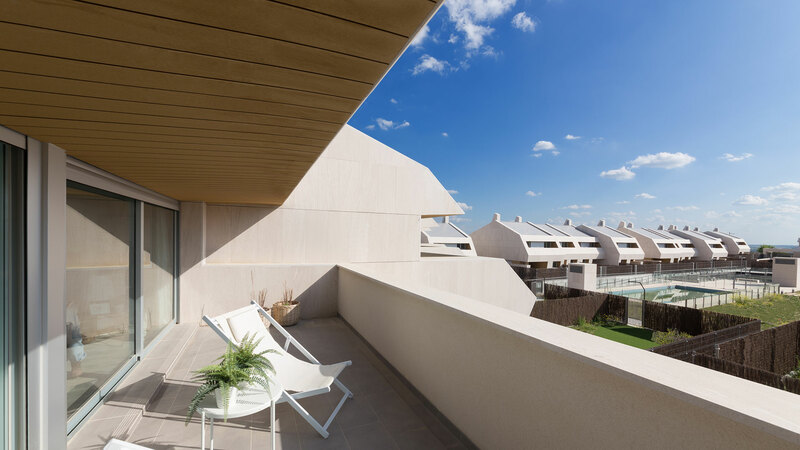 The surroundings that Boadilla del Monte offers are ideal to disconnect from your everyday routine. It has over 700 hectares of woodland, which are included in the Catalogue of Protected Countryside of the Autonomous Region of Madrid, and which constitute the green lung of the city. Furthermore, its proximity to the River Guadarrama makes it ideal for family walks and outdoor activities. Disconnecting and making the best of your free time will be very easy if you live in Boadilla del Monte. The town is a cultural benchmark, thanks to the Classical Music Festival (Boadilla Clásicos) or the National Short Film Festival which are held in the town. The Municipal Auditorium offers a varied cultural programme in which music, theatre, and the performing arts dominate the leisure scene. Boadilla del Monte is characterized by being a clean and well-kept town. It has a broad educational offer, especially in terms of bilingual schools. The Ceu San Pablo University and the prestigious Montepríncipe Hospital are also located in the town. Likewise, Boadilla is not short of sports facilities or shopping malls. Whatever you need is right there, without having to travel. 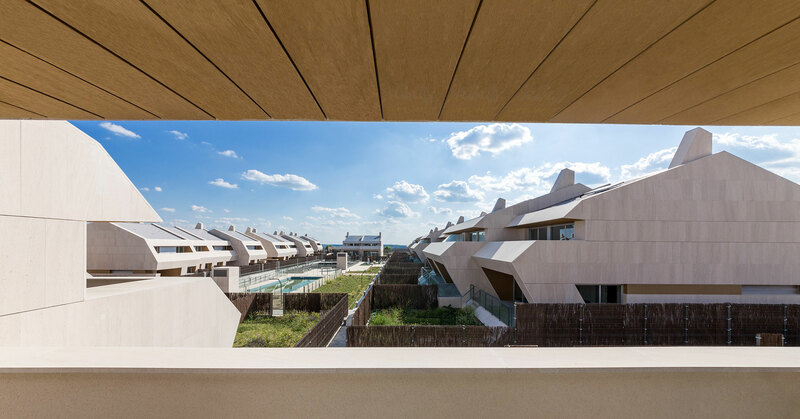 The large residential districts of Boadilla del Monte are characterized by their exclusive location and the high levels of security they boast. Our exclusive homes at Islas Ons, Isla de Sálvora, and Islas Cíes, which are all within the residential district, have a unique design and an up-to-date architectural style. The communal areas, with a swimming pool, garden, solarium, gymnasium, and paddle court, make living in Boadilla a unique experience. Our homes also have their own garage and children’s play areas, perfect for the little ones to enjoy themselves to the full. At Gestilar, our projects always strive for excellence. As such, if you are looking for unbeatable surroundings without losing sight of Madrid, Boadilla del Monte is your benchmark. The greatest advantage is that this exclusive town in the province of Madrid will allow you to combine leisure and rest. Currently, this town has a direct link to various points in Madrid city centre, thanks to the commuter bus services. Routes 571, 573, and 574 link Boadilla directly with Madrid (Moncloa and Aluche areas, respectively). If you decide to live in Boadilla del Monte, you can also travel directly to Pozuelo de Alarcón, Villaviciosa de Odón – Majadahonda, and Brunete, on routes 566, 567, and 575, respectively. However, if you prefer to travel by metro, Line 3 of the Western Light Rail has served the town since 2007, providing a direct link to the metropolitan area and Madrid’s financial centre. And if you are one of those people who like to travel in their own car, Boadilla del Monte is directly linked to the nerve centre of Madrid thanks to the M-50 ring road. There are also three main roads linking Boadilla to the neighbouring towns: the M-516 to Majadahonda; the M-511 to Villaviciosa de Odón, and the M-513 to Brunete and Pozuelo. What do you think of Boadilla del Monte as a new place to live? If you have any questions, you can contact us and we will be delighted to answer them for you.